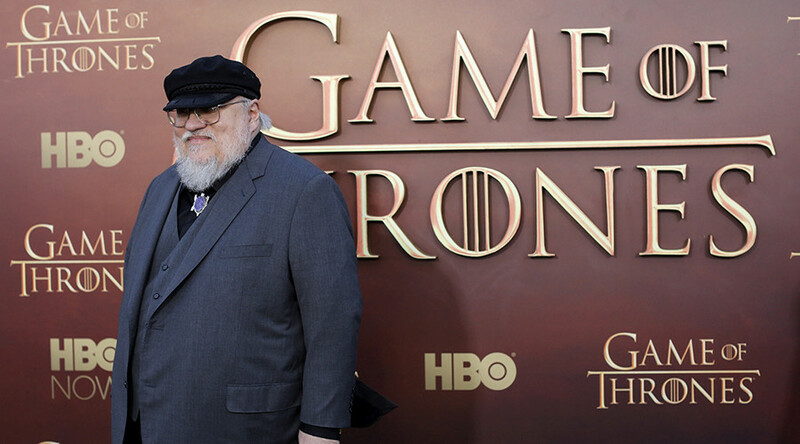 While Game of Thrones fans brace themselves for the epic TV series to end in 2019, a world of ice and fire can be found beyond Westeros, from the inspired ice hotel in the Finnish Arctic to ‘The Wall’ in Russia’s Far East. 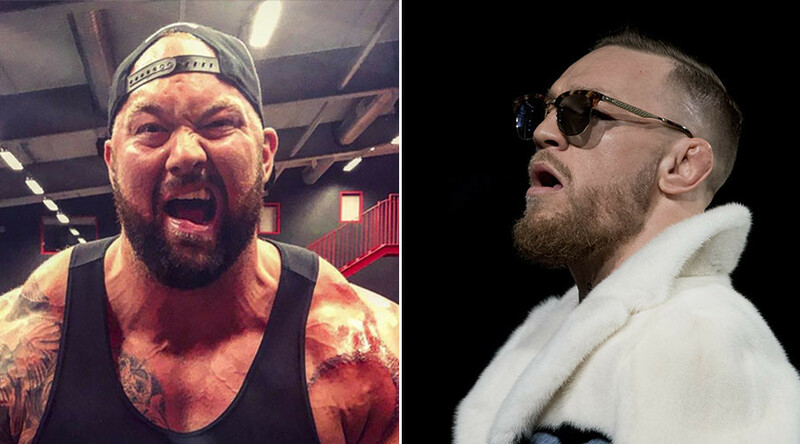 Anyone looking for the ultimate GOT experience can now book an ice hotel in Lapland, where a White Walker with eyes glowing blue guards your sleep, and Gregor ‘The Mountain’ Clegane stands beside you while you sit on the Iron Throne. 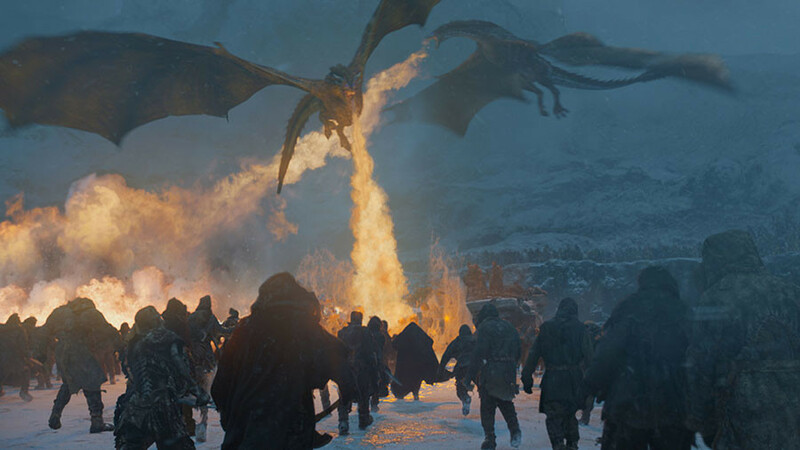 Nearly 20 million kilograms of snow and 350,000 kilograms of ice were used to build SnowVillage rooms and suites, with dire wolves, dragons, and sigils of other Great Houses carved into their ice walls. 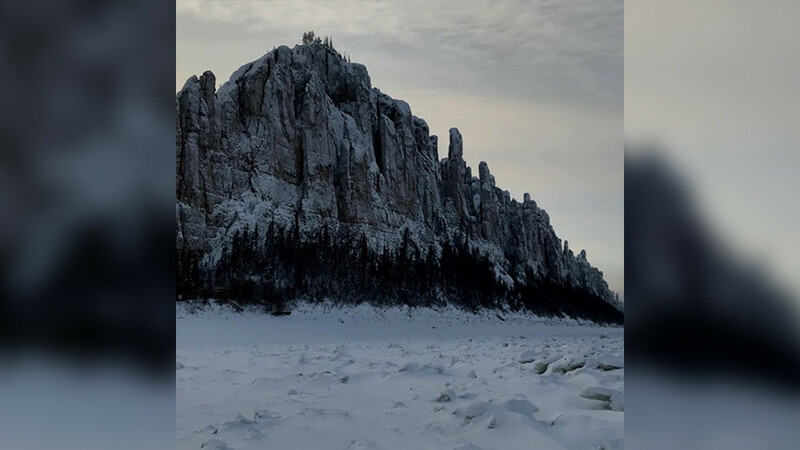 In the meantime, a picture of snow-coated vertical rock formations in the Republic of Yakutia recently made fans wonder whether some locations from George R.R. Martin’s novels could truly exist in nature. “The Wall is real,” reads the caption to the image of Lena Pillars in a GOT-dedicated fan page on Instagram. Stretching along the northern border of the Seven Kingdoms, the mighty fortification keeps wildlings and White Walkers away from the realm. Yakutia’s landmark, on the contrary, draws throngs of visitors, who share photographs of the mysterious looking ‘Wall’ that hovers above the ice-covered Lena River in the winter mist. 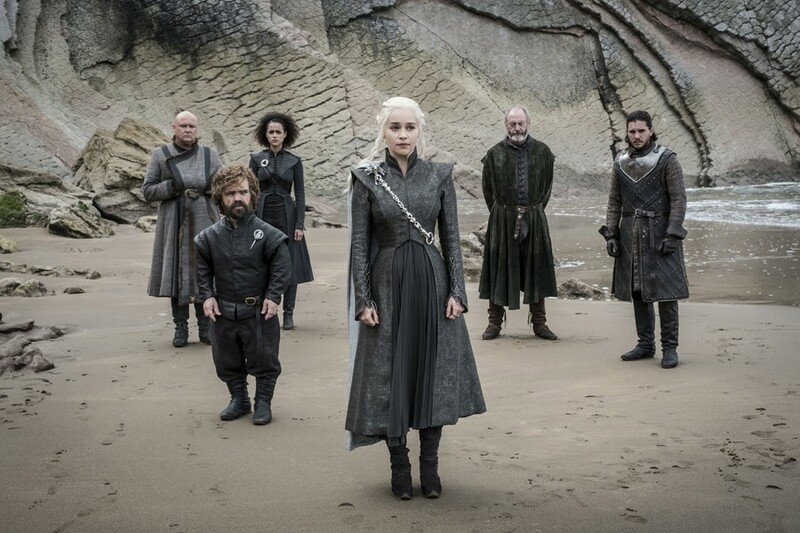 Given its natural sites and harsh climate, the region would make a perfect location for a real-life Westeros or, at least, for the shooting of the hit show finale. Last year, a local broadcasting company invited HBO executives to film the closing season in Yakutia. Meantime, another ice ‘wall’ has emerged on the Russian-Chinese border, where winds blew chunks of ice to form the structure on Xingkai Lake. The ice wall is said to have grown from three meters to over 20, now stretching for a dozen kilometers.